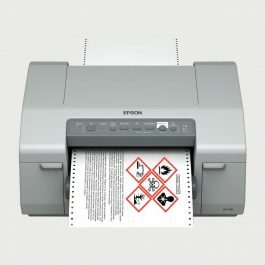 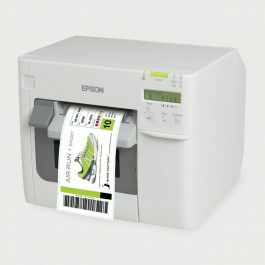 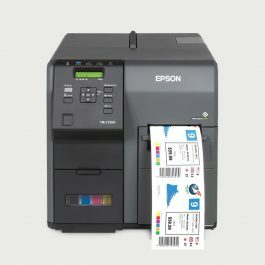 For customers with a limited budget, the Epson C3500 represents a major improvement in print-on-demand color labeling. 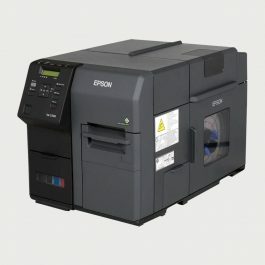 No other printer in this price class offers the speed, print quality, and operating costs. 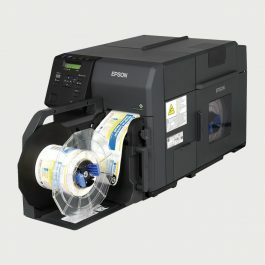 2.4X faster, higher print quality and lower ink costs than prior generation Epson C3400.